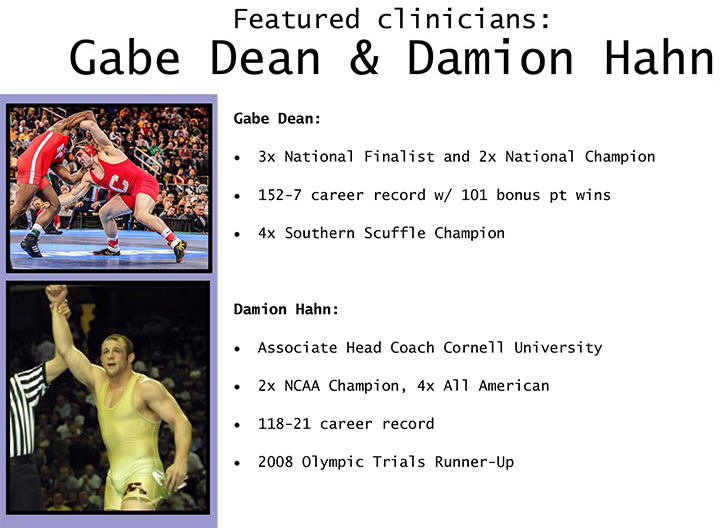 Limited to the first 50 Registered Coaches! 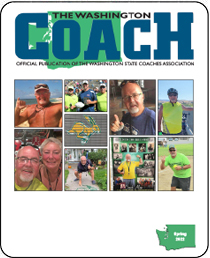 WA Coaches MUST show proof that they have a current 2017-2018 Washington State Coaches Card or they will be charged an ADDITIONAL $40.00 for the card at the conference. 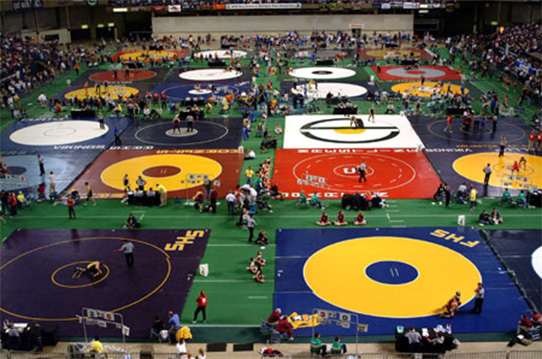 ***Out of state coaches DO NOT need a WA state coaches card. Click here to Register with WSCA prior to registering for the Coaches Conference. Register On-line and pay with Credit Card. Friday October 27, 9am - 3pm. Hall of Fame Banquet Saturday night. Click 'Continue Shopping' button on following page to add more coaches!